If you’ve encountered situations where you find it very difficult to save money as a student or working class, you may probably be searching for savings apps in Nigeria perhaps to lock you out of your funds so you won’t reach them easily. This will save you from unnecessary expenditures since you won’t have access to your funds unless at appointed date and time. Saving can be very challenging depending on the instances surrounding you. But with some savings apps in Nigeria you can find it very easy to save as much as you desire without stress while you even get interest in the savings you make. There are many savings apps and websites Nigeria but in this article i will be listing the few most important, relevant and easy to use legit apps to save money online and get them in real cash when needed. Among this apps, i have used and tested PiggyBank which works very great. Infact i can say it’s more replies liable and easy to use while others on the list are also recommended by friends and families who have tested them. You can give anyone a try but i recommend you do with piggybank even if you will use others. I shall be writing more piggybank review to others. Below are the lists of some legit savings apps in Nigeria which you can use to save money and get interest without going to the bank or writing agreement with anyone. Piggybank is one of the best Mobile savings apps in Nigeria for android users. With this app you can save as much as you desire while you get 10% to 12% annual savings you’ve made. Piggybank is a smart reliable and easy to use mobile app which allows you to save with your Credit Cards. 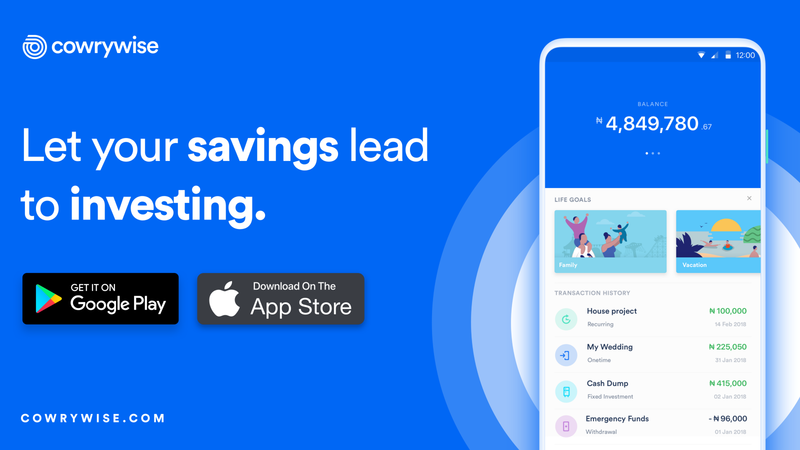 It also have various savings options such as the quicksave, Autosave, Locksave, etc..
To get started using the Piggybank app simply download here or from GooglePlaystore. Launch the app and click on Create account since you’re new. Fill in your bank details so you can easily make withdraw when needed. Now your Piggybank account is now ready for use. You can now create savings goals, Lock your funds for any period of time and also withdraw from your core savings. Did you want to save money for investment, business, School or any project? You can use kolo Pay app which is also available on Web Version to keep your money secured for use when you need them. The Kolo Pay have two savings methods which are: Autosave and easysave. If you have bigger challenges in savings then you can go with the autosave method to luck yourself out from getting accesa to your savings for a particular period of time. 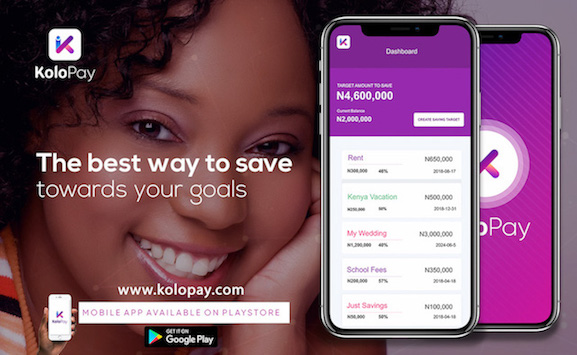 In addition, KoloPay not only eradicate the challenges for savings but you also earn 6% interests from your annual savings. What your bank cannot pay you. CowryWise Pays you 10%-15% of your annual savings and you can withdraw your savings anytime you feel like using them provided they are not locked. When you do the normal savings that’s when you have access to withdraw at anytime but when you lock your savings for certain period of time you cannot get access to them until the fixed date..
Alat is a welma Bank Product not just for savings but alat is a digital bank.Alat allows you to open another virtual bank account from your existing bank using your BVN number. Alat is quite different from other listed savings apps in Nigeria because you don’t just save there but carry out other transactions like sending and receiving money. As soon as your Alat account is created you will get your own bank name and account number where clients /friends and families can send you money just like your real bank. You can also get your Alat ATM card which you can use in any Nigeria ATM Machine. In addition, Alat also offers USD virtual Card which you can use for online transactions from international online stores that don’t accept Naira Cards. If you’re looking for a typical savings app i will recommend you try others over Alat app. All of the above are the major savings apps in Nigeria for all categories of persons. You can use them to save for marriage, Parties, education, Business etc. Did you find the above apps helpful? Kindly share and tweet us using the buttons on this page.